Rolling stock leaser Alpha Trains has handed over the final two Siemens Vectron Multisystem locomotives for TX Logistik. The total order for ten locomotives was delivered ahead of schedule. Vectrons have a maximum speed of 160km/h. The vehicles are equipped with country-specific transaction and train safety systems as well as the European Train Control System (ETCS) for cross-border traffic. Alpha Trains is also responsible for maintaining the trains. 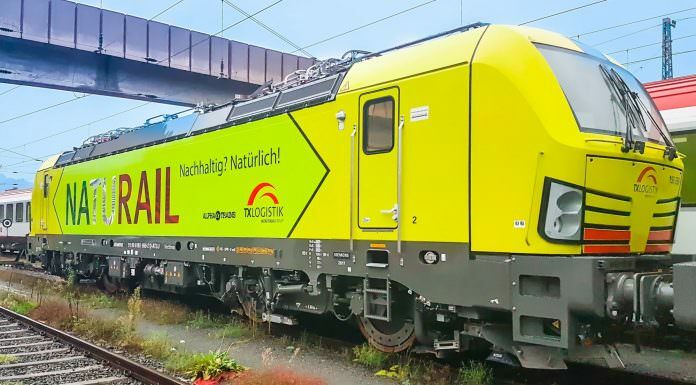 TX Logistik CEO Mirko Pahl said: “The new multisystem locomotives, which represent another clear step forward in the continuing modernisation of our rolling stock, provide high operating efficiency.